President Maithripala Sirisena will not dissolve Parliament as the government has enough strength to move forward, Parliamentarian Laksman Yapa Abeywardena said. He told the Daily News that there is no truth in the news circulating that the President will go for a fresh election after dissolving Parliament once Parliament is reconvened on November 14. 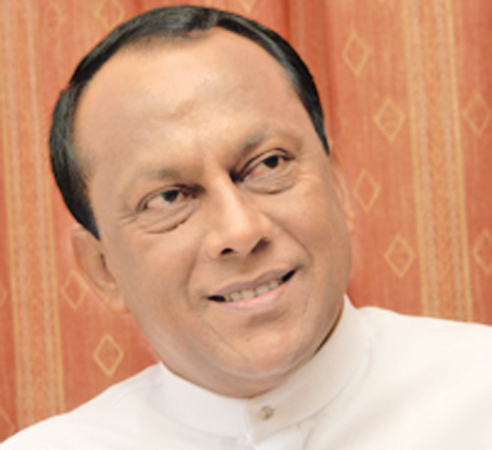 Responding to certain media reports, Abeywardena said that the President has no intention of dissolving Parliament at this juncture. “The President has constitutional provisions to dissolve Parliament even though he does not intend doing so,” he added.